Bill Cosby revealed on Twitter on Friday that another sexual assault claim made against him has been dismissed by a judge. The 79-year-old comedian tweeted a photo of the judge's decision regarding sexual assault allegations made by actress Angela Leslie. Angela Leslie accused the actor of sexual assault over an incident that happened inside a Las Vegas suite in 1992. Leslie, who was 26 at the time, claims she met the star to discuss acting opportunities when he sexually assaulted her. "I had not been raped. He didn't physically hurt me. He took my hand and put it where it shouldn't have been," Leslie said. "He actually did try to get on top of me, but I was able to push him off and he actually kind of fell onto the floor. And he asked me to leave his room because he pretended to get a phone call. I never heard a phone ring but I think he was embarrassed that I was able to push him down and that's why he dismissed me from his room." Cosby's legal victory comes just two weeks after a high-profile sexual assault trial that ended in a mistrial. Jurors reported being hopelessly deadlocked after six days of deliberations. 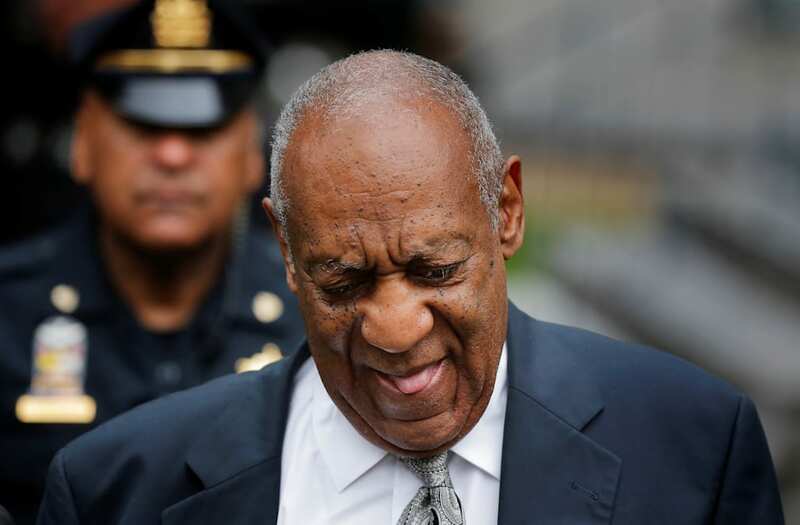 The outcome denied vindication to either the defendant or the dozens of women who have accused Cosby of assaulting them over a span of decades. Cosby has also denied that he will do a "sexual assault tour" where he reportedly planned to warn young people about issues related to sexual assault. The actor called the reported tour "propaganda" and assured his fans he will be doing no such thing.